Young Romanian Adrian does everything in his power to get his sister out of Romania and into Switzerland. Working as a hustler on the streets of Zurich, he saves up as much money as he can so that he can fulfil their wish to be together. 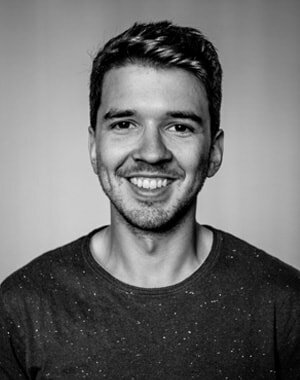 Born 1990 in Zurich, Simon Pfister has been studying directing at the University of Television and Film Munich (HFF) since 2012. During this time, he has completed many short films, gathered experience as editor and DA, as well as assisting directors on the sets of major motion pictures such as EUPHORIA (2016, dir. Lisa Langseth) or FRANTZ (2015, dir. François Ozon). His short IOANA premiered at Hofer Filmtage in 2015.